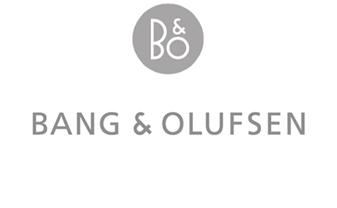 Bang & Olufsen (B&O) is going from being a manufacturer of iconic products towards a provider of highly integrated digital services and experiences. They wanted to adapt to this shift from physical to digital presence, with high-end digital offerings while preserving their design aesthetics. 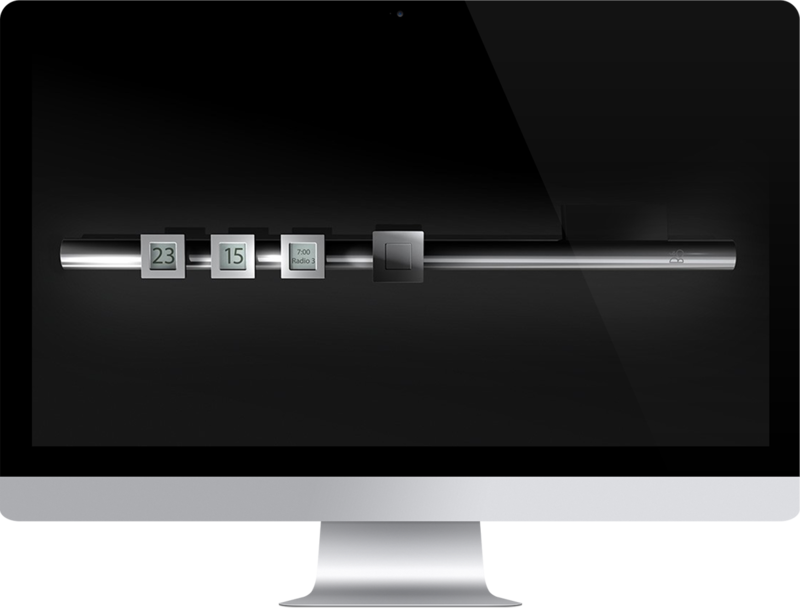 The goal of this project was to bring their iconic BeoTime clock design into the digital space offering a branded, interactive screensaver that also serves as a digital clock. 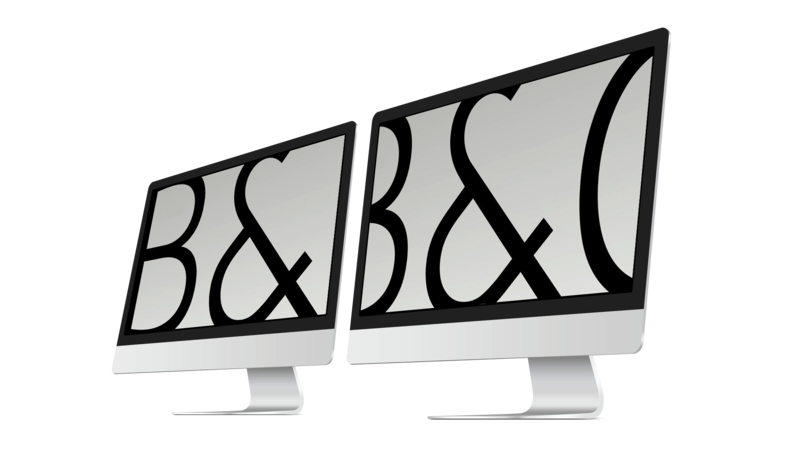 The digital aesthetics will eventually make the leap from the screen to the real world into B&O’s products. they surround themselves. The objects are important because they broaden people’s choice and signal their preferences and identity to others - in the home or at the workplace. 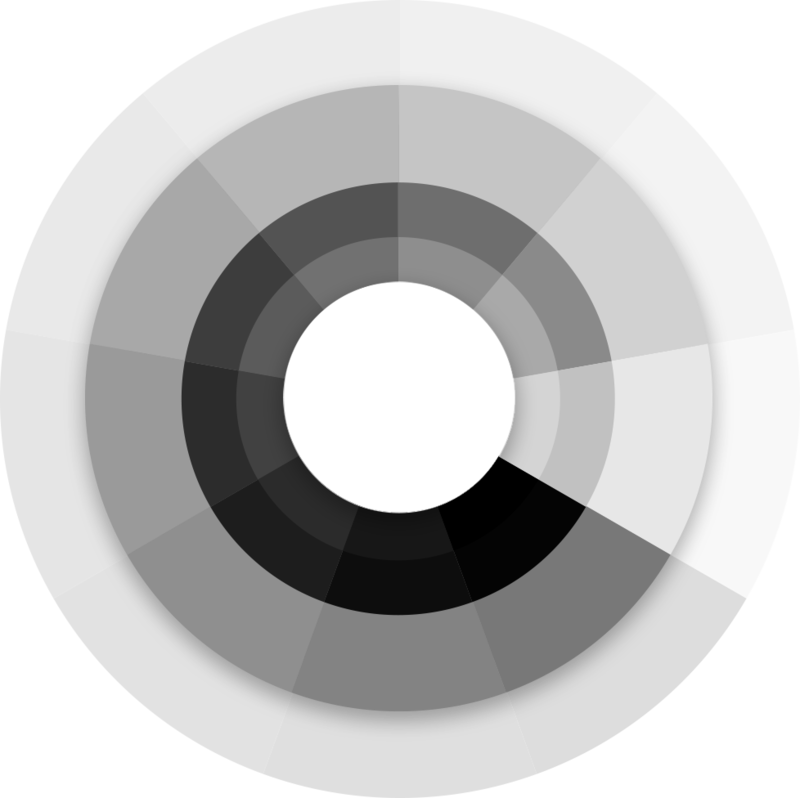 Greys form a visual landscape between white (light) and black (dark). 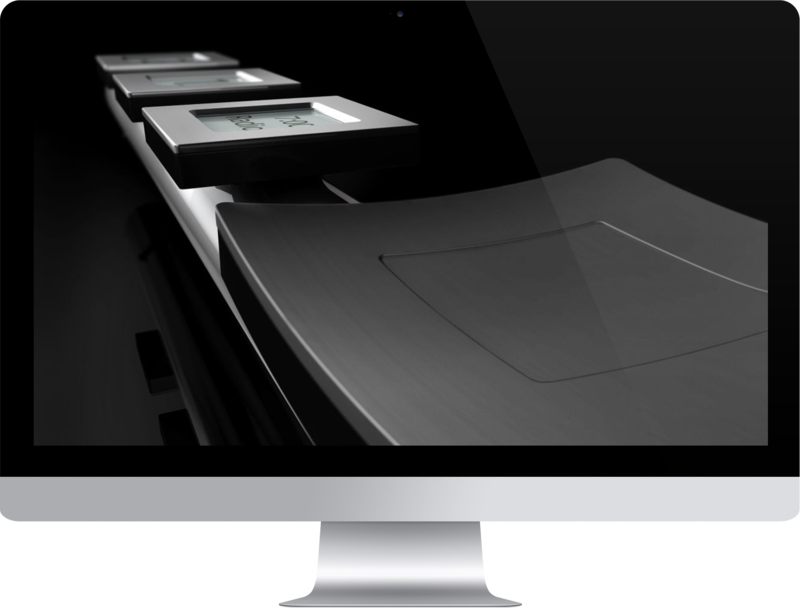 The ultimate for an aesthetic that’s subtle, sophisticated and simply stunning. 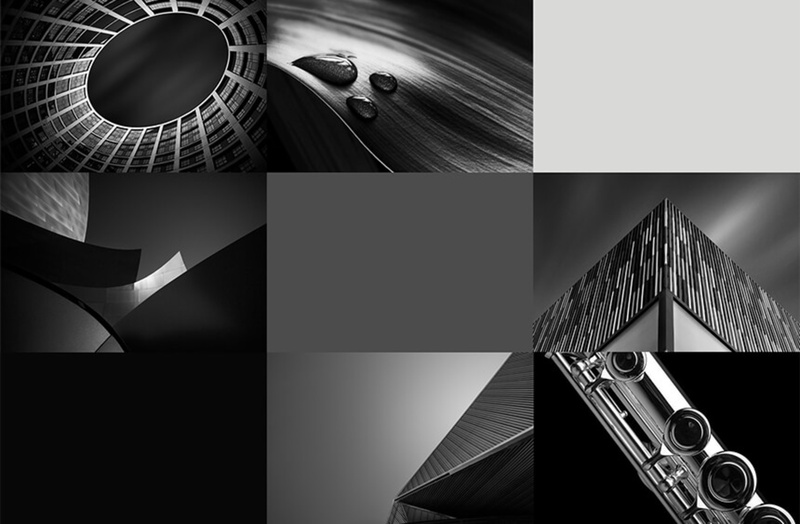 We meticulously applied these shades of Greys to correlate the time of the day (or night) subtly within the interface. It’s the art of the understatement. 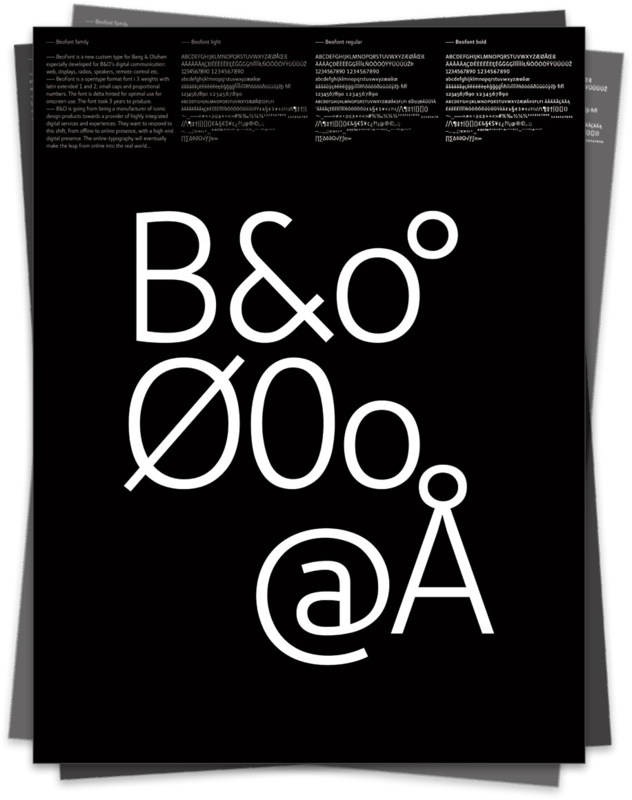 Danish design house Pleks developed a unique custom typeface for B&O called Beofont. It’s a large family consisting of 3 weights - light, regular, bold - and covers over 72 different languages. 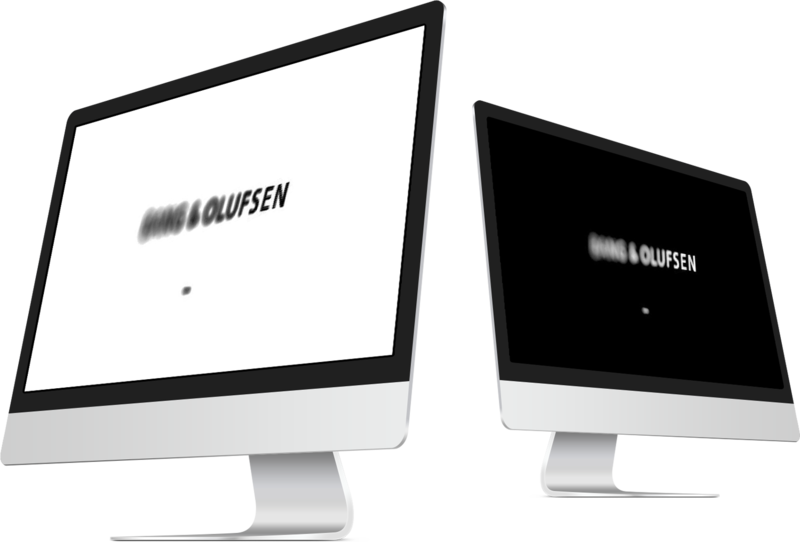 It’s specially drawn to match the B&O brand and optimized for screen. While the font was created with screen in mind, ensuring maximum legibility, it also works elegantly as a corporate font for print use. When the clock format is on the 12-hour cycle, the white background is indicative of the a.m. hours and the black background is indicative of the p.m. hours. When the clock is on the 24-hour format, the clock gives the users two versions to choose from - white & black - depicting the visual contrasts between light and dark. a customer is a person"
The product designer, Steffen Schmelling, was looking for things that inspired him to a wonderful waking up experience, and he thought of Mozart's - The Magic Flute; a story with wonderful music, where light defeats the dark, and where you have a mix between dream and fantasy. 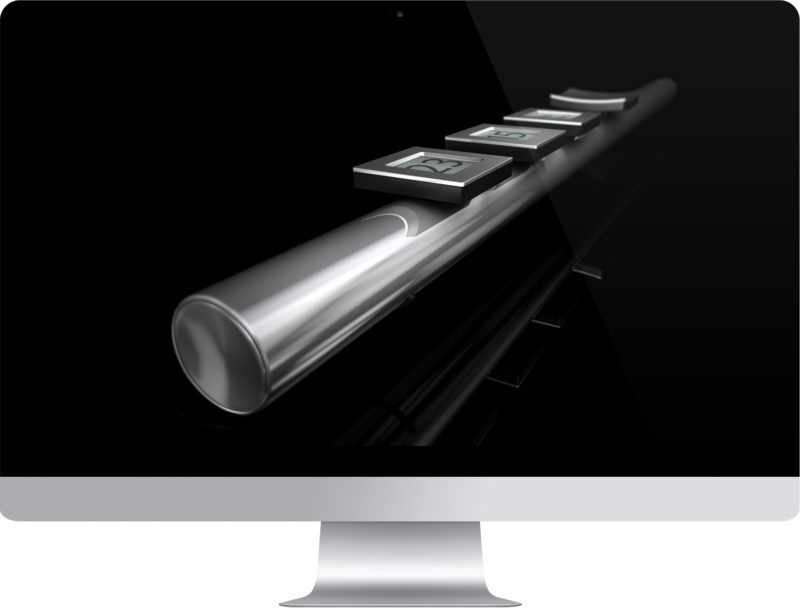 It was obvious to use the flute as the visual symbol for such an experience. Navigation takes place with the square navigation button, and three separate displays - which feature dark text on a bright background - showing the present time, alarm time and the wake-up source. 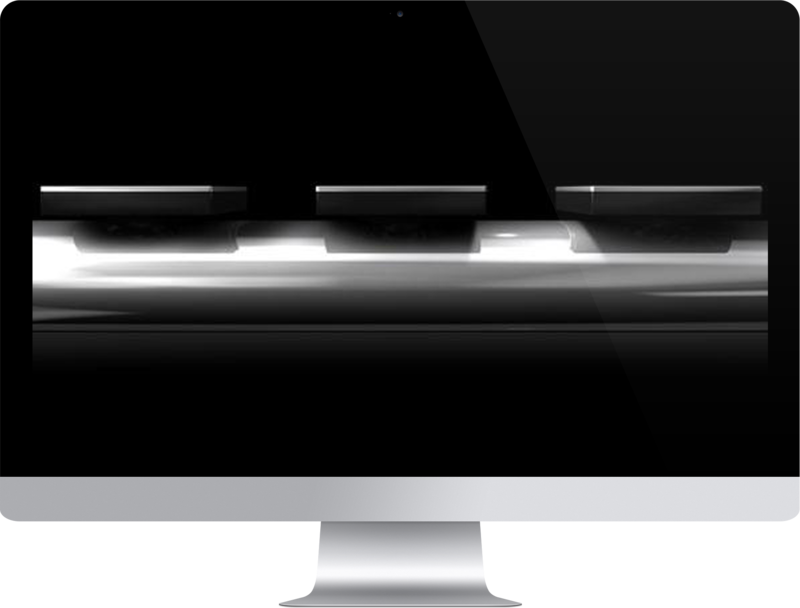 The current time is always visible, and due to the built-in motion sensor, the display backlight is activated by simply touching the device.